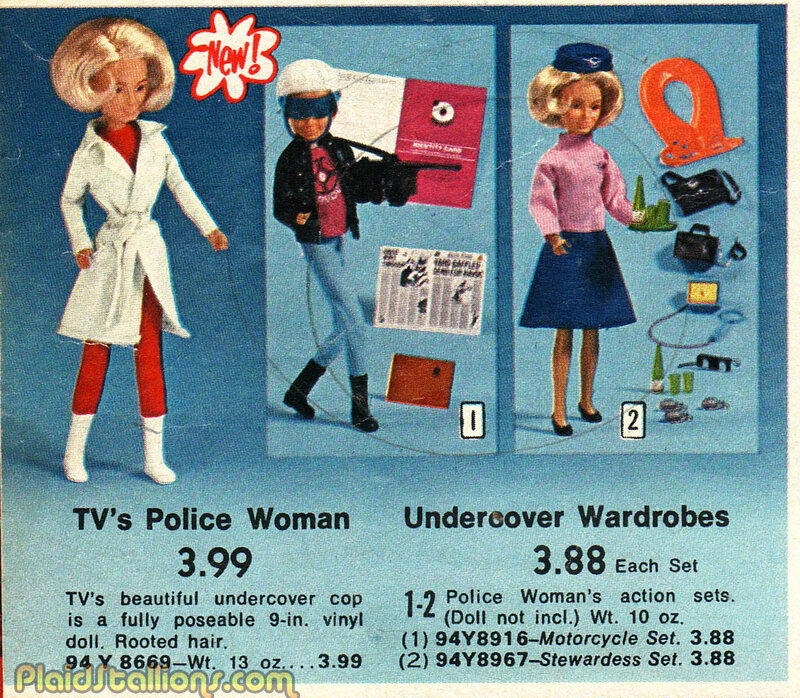 The 1970s were clearly the high point for dolls based on TV detective shows. 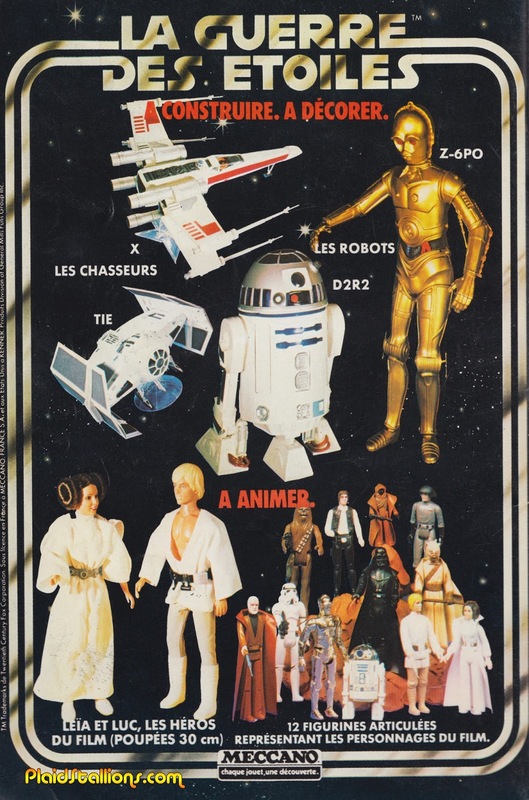 While I'll freely admit that modern Brian is totally "Star Wars'd Out", whenever I see those original 12, I'm totally 7 years old again and I hope that never changes. 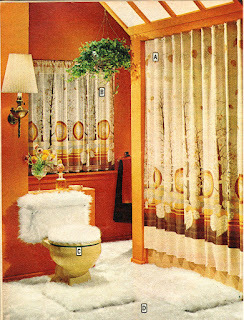 "fuzzy white carpet on a toilet" is the number one answer on the Family Feud survey of "Regrettable decor choices" for 45 years running. 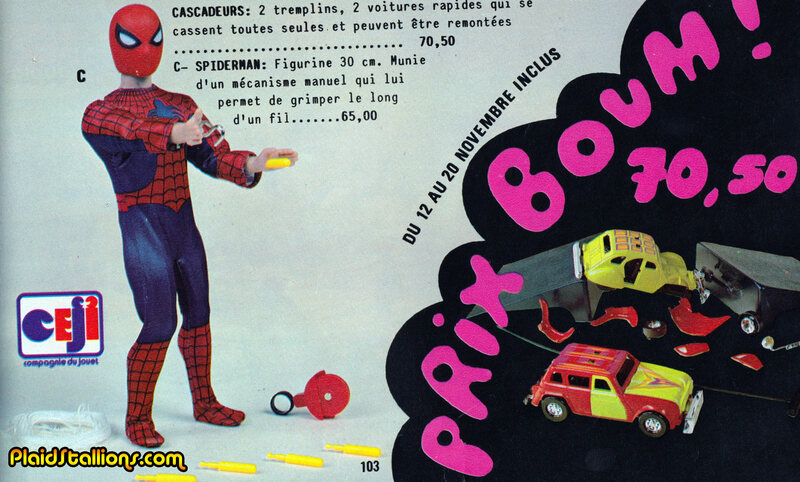 My pal Eddie sent me this wonderful page from France yesterday and it's all the reasons I collect catalogs, a wonderful smattering of what Superhero toys were available in 1977. 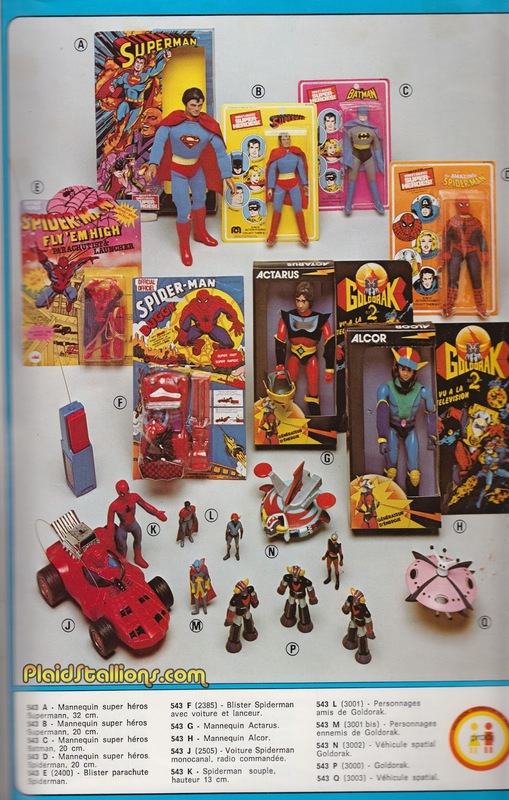 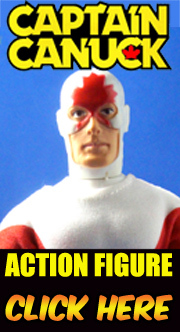 A little Mego, some AHI rack toys and a whole bunch of cool as hell stuff we never saw like the Goldarak Action figures! 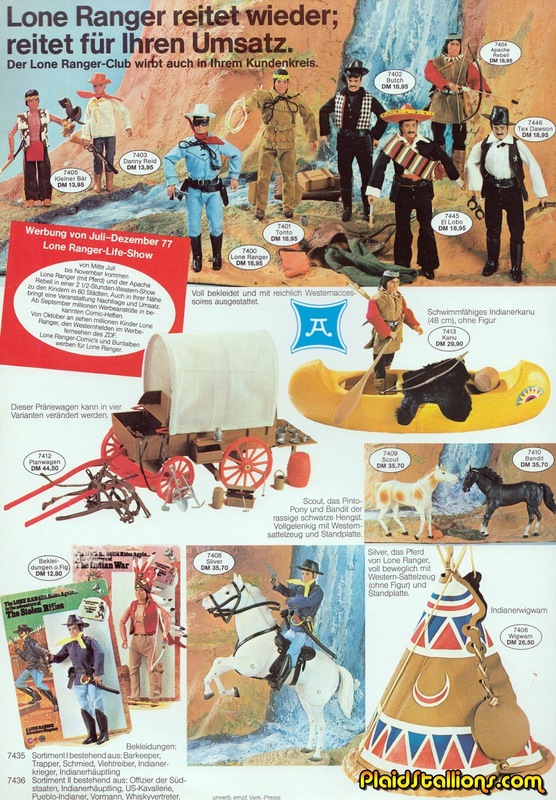 My model kit building skills were super weak when these came out so i never had the pleasure of painting Steve Austin beating up an outlaw biker. 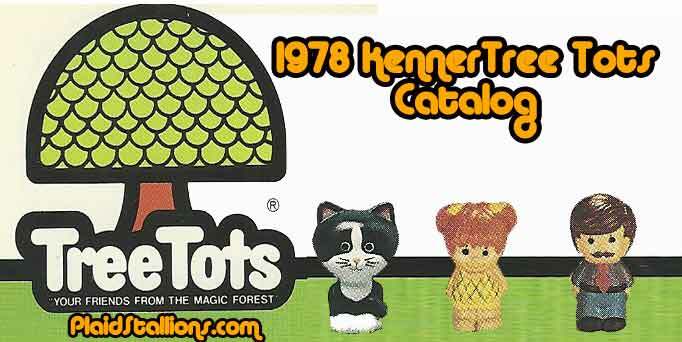 I always thought the Tree Tots were really clever, my heart at this time belonged to Big Jim but those commercials always held my attention. The stealthiest of moms wisely use suburban camouflage. 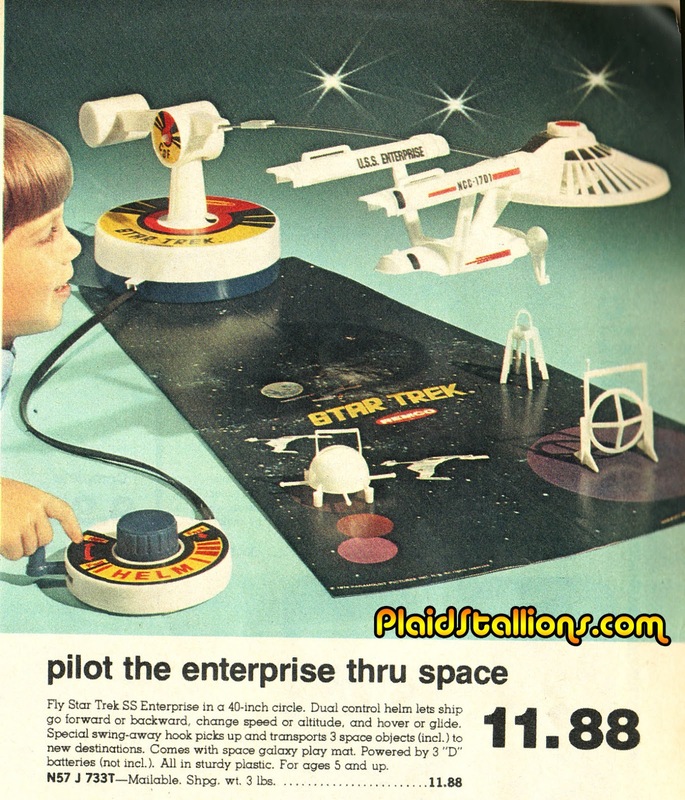 You will never know when she will strike! 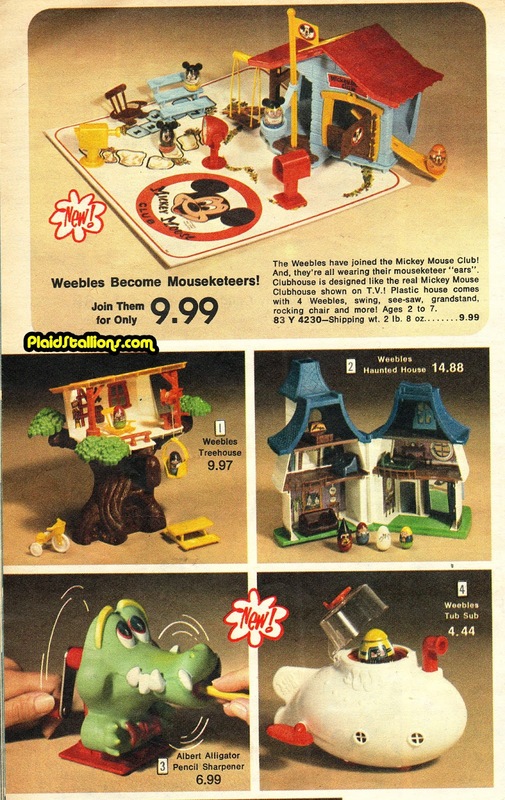 Weebles were completely forbidden in my household as we had pledged loyalty to the Fisher Price Little People. 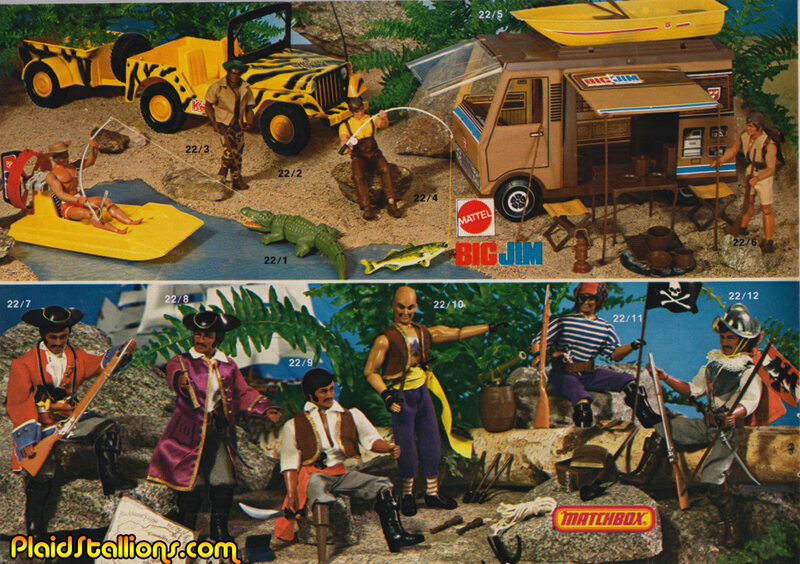 I ain't complainin' but come one, a Sub and a haunted house? 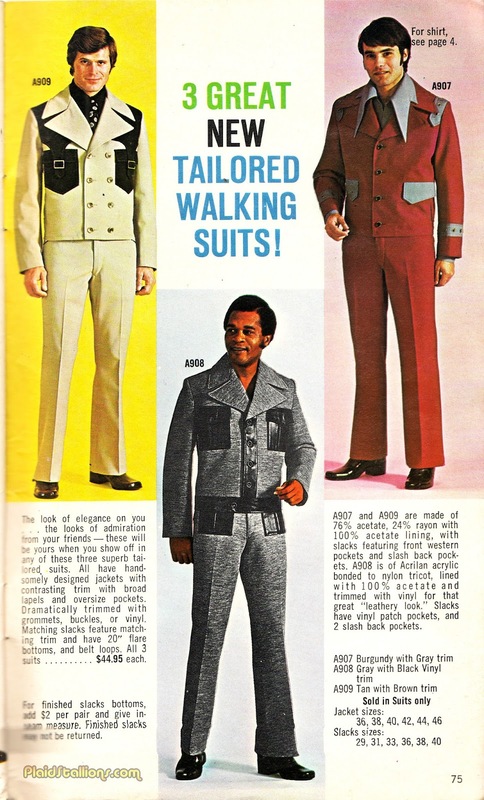 Aggghhhhh! 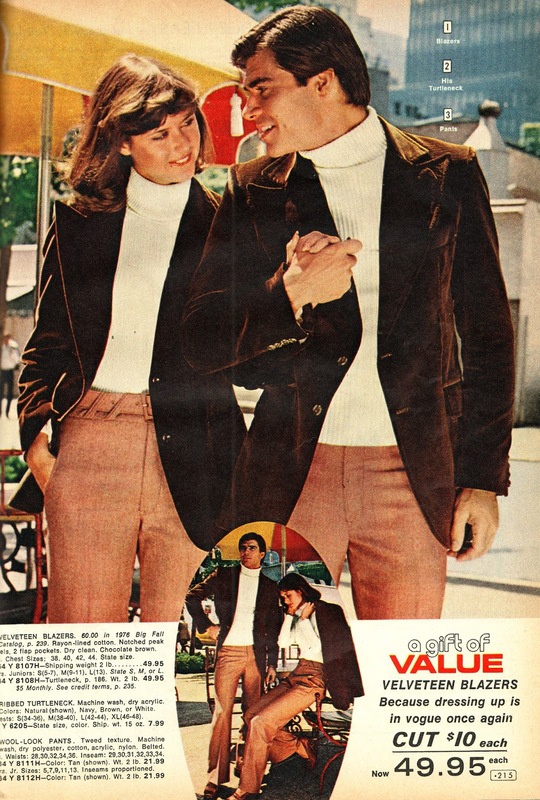 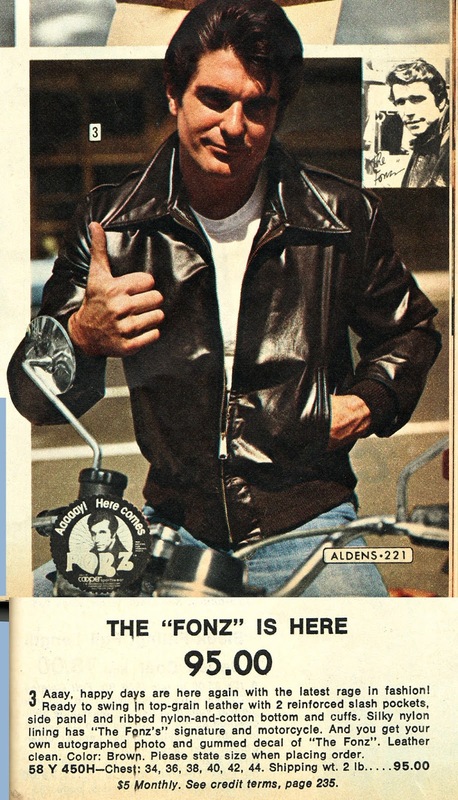 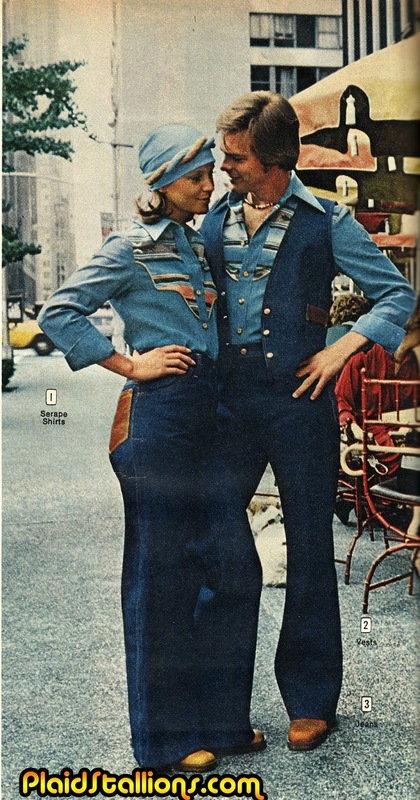 This Official Fonzie Jacket complete with "autographed photo" is the very peak of "Fonziemania" in 1976. 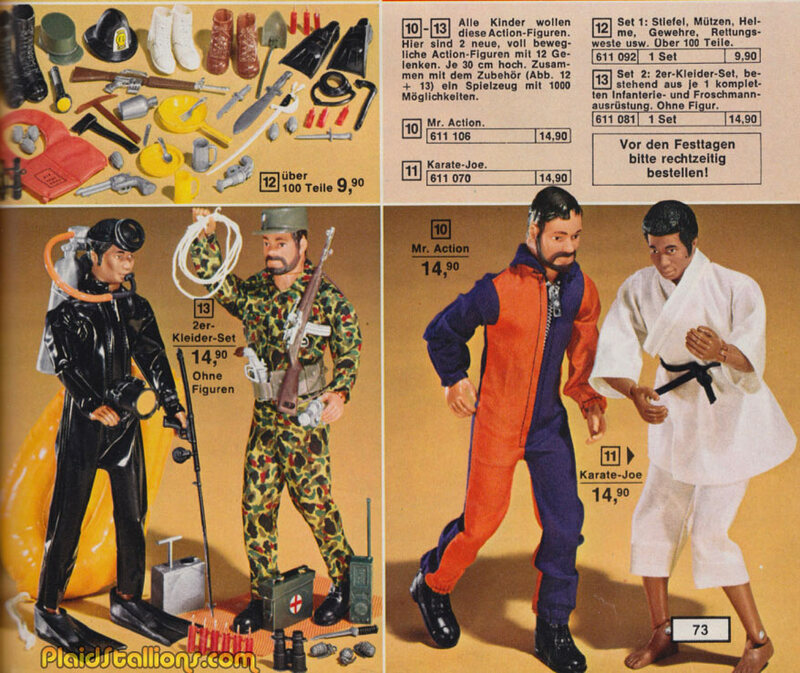 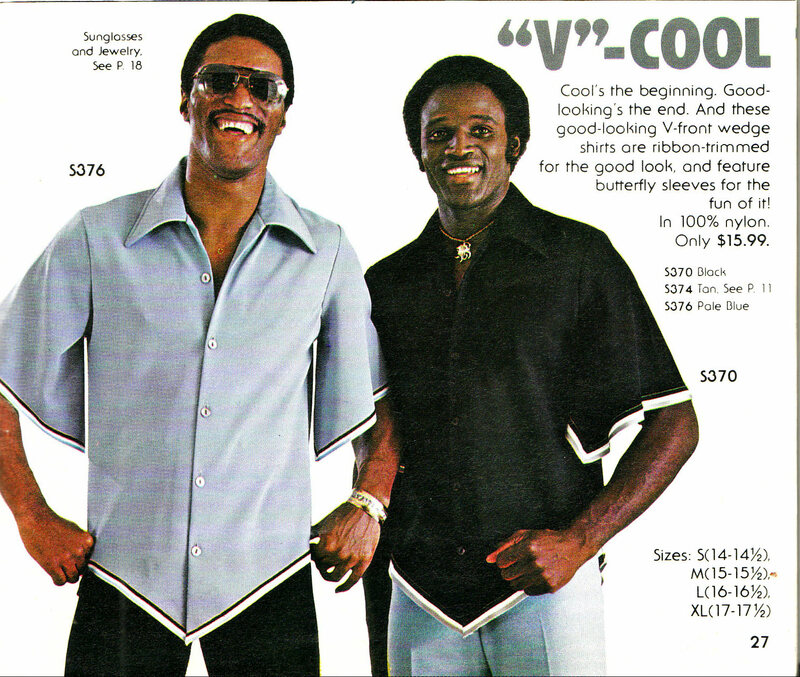 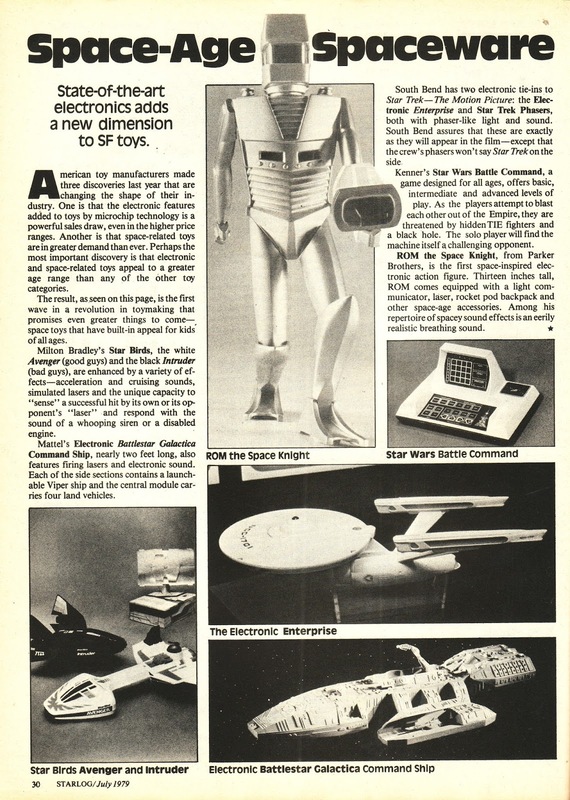 I certainly remember being all in on that sort of thing having a shirt, a button, pillowcase and of course the Mego doll. Now, my kids call Fonzie "that guy on the pillowcase".